In each major Android update, Google improves security on the one hand, and moves a few more things to the cloud on the other. The recently finalized and finally released Android 8.0 Oreo adds one important thing to all devices running the newest build of Google’s OS: the ability to back up SMS text messages into the user’s Google Account. If you follow our blog, you may recall we’ve already talked about the issue a few months ago. Back in April, we were excited to introduce a new feature to Elcomsoft Cloud Explorer, enabling cloud acquisition of text messages from Google Account. Back then, the feature was limited strictly to Google Pixel and Pixel XL devices running Android 7 Nougat. The release of Android 8.0 Oreo has finally brought the feature to all devices regardless of make and model, allowing any device to back up and restore SMS text message via the user’s Google Account. Elcomsoft Cloud Explorer 1.30 can now pull SMS (text) messages straight off the cloud, and offers enhanced location processing with support for Routes and Places. In this article, we’ll have a close look at the new features and get detailed instructions on how to use them. The first article will discuss the text messages, while enhanced location data will be covered in the one that follows. Before we begin extracting text messages, let us check where they come from. As you may know, Android 6.0 has finally brought automated data backups. While Android backups are not nearly as complete or as comprehensive as iOS backups, they still manage to save the most important things such as device settings, the list of installed apps and app data into the cloud. Being a Google OS, Android makes use of the user’s Google Account to store backups. Unlike Apple, Google does not count the space taken by these backups towards your Google Drive allotment. At the same time, Google allows for a very limited data set to be saved into the cloud, so you can forget about multi-gigabyte backups you have probably seen in iOS. Even before we released Elcomsoft Cloud Explorer, you’ve been able to download users’ location data from Google. What you would get then was a JSON file containing timestamped geolocation coordinates. While this is an industry-standard open data format, it provides little insight on which places the user actually visits. A full JSON journal filled with location data hardly provides anything more than timestamped geographic coordinates. Even if you pin those coordinates to a map, you’ll still have to scrutinize the history to find out which place the user has actually gone to. Google has changed that by introducing several mapping services running on top of location history. With its multi-million user base and an extremely comprehensive set of POI, Google can easily make educated guesses on which place the user has actually visited. Google knows (or makes a very good guess) when you eat or drink, stay at a hotel, go shopping or do other activities based on your exact location and the time you spent there. This extra information is also stored in your Google account – at least if you use an Android handset and have Location History turned on. Every once in a while, hi-tech companies release reports on government requests that they received and served (or not). The different companies receive a different number of requests. They don’t treat them the same way, and they don’t report them the same way, which makes the comparison difficult. In this article, we’ll try to analyze and compare government request reports published by Apple, Google and Microsoft. 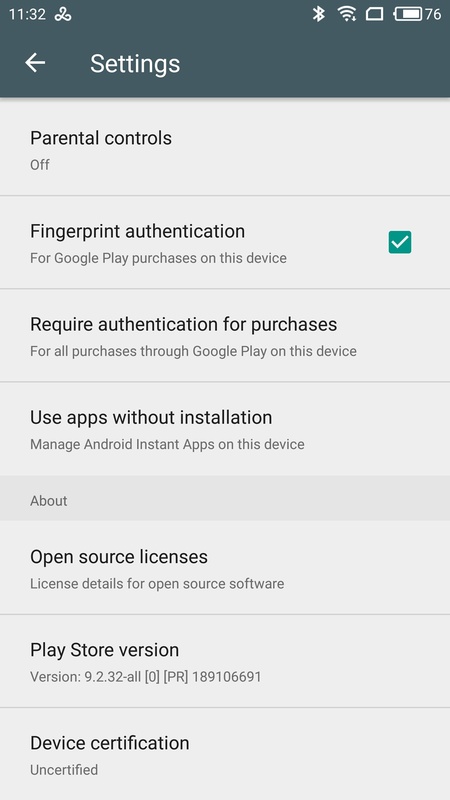 Google’s support of two-factor authentication is extensive, ranging from pre-printed backup keys to interactive, push-based notifications delivered to devices with up-to-date versions of Google Play Services via Google Cloud Messaging. Once two-factor authentication is activated, things change. One is no longer locked out of their Google Account even when traveling, and even if attempting to log in from a new device. So let us have a look at what Google has to offer. Just now, we’ve updated Elcomsoft Cloud Explorer to version 1.10. This new release adds the ability to download email messages from the user’s Gmail account for offline analysis. In order to do that, we had to develop a highly specialized email client. We opted to use Google’s proprietary Gmail API to download mail. In this article, we’ll explain our decision and detail the benefits you’ll be getting by choosing a tool that can talk to Gmail in Gmail language. The Gmail API is a set of publicly available APIs that can be used by third-party developers to access Gmail mailboxes. Google cites the Gmail API as the best choice for authorized access to a user’s Gmail data. According to Google, the Gmail API is an ideal solution for read-only mail extraction, indexing and backup, as well as for migrating email accounts (https://developers.google.com/gmail/api/guides/overview). Elcomsoft Cloud Explorer does exactly that: it offers read-only mail extraction to create an offline backup of messages from the user’s online account. Unlike universal email protocols such as POP3 and IMAP, Google’s new API offers flexible access to the user’s Gmail account. By using the proprietary API, developers gain access to the user’s inbox complete with threads, messages, labels, drafts and history. Most importantly, the Gmail API is blazing fast compared to legacy email protocols, and offers the ability to selectively download specific messages and threads (such as those falling within a certain time period).